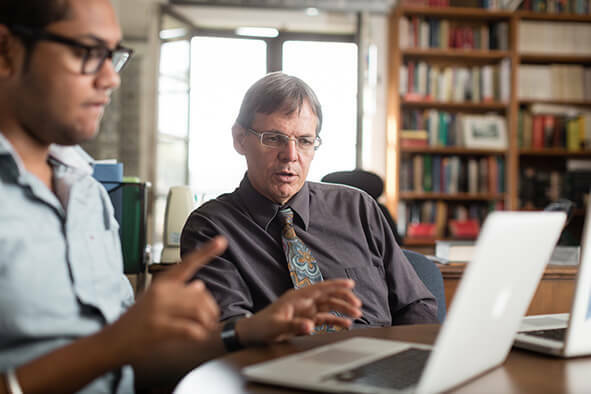 The Classical Studies Program draws on faculty from a range of disciplines, including history, art history, archaeology, philosophy, english, political science, and theatre & dance. 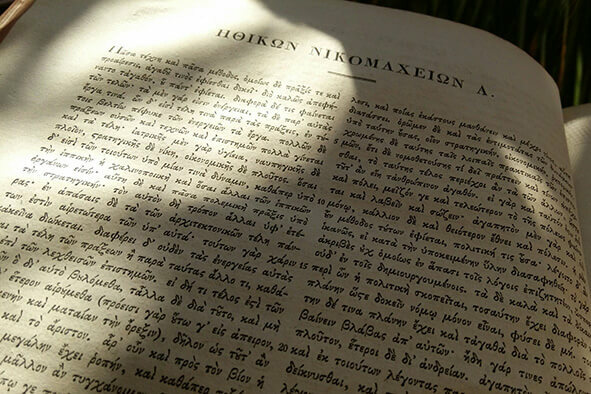 The program in Classical Studies at Rollins College offers Greek tutorials and independent study options for majors and minors in the program. If you are interested in reading ancient Greek, contact Dr. Rubarth. The Classical Studies Program carries on a tradition in learning and human understanding that began in the ancient world. Innovation and methodological developments keep the field exciting and relevant to today's students. The Classical Studies Program at Rollins embodies a tradition in learning and human understanding that is at the core of a liberal arts education. Innovation and methodological developments keep the field exciting and relevant to today's students. This program appeals not only to majors and minors, but to all students completing their general education requirements. Courses in literature, philosophy, history, theatre, art, and archaeology are available in addition to traditional language classes. Students pursuing a major in classical studies are eligible to apply for travel and research funding from the Department of Classical Studies. Scholarship applications are considered based primarily upon merit and secondarily upon need. Both of these areas should be addressed in your application. These scholarships are appropriate for students seeking funding for research projects and/or short-term travel such as field studies, conference travel or study abroad programs. The total amount requested may not exceed $1,000, but your budget must include an itemized list detailing all expenses including program fees, airfare, lodging, meals, etc. This letter should include a statement addressing the nature of the program you hope to attend and the reason for requesting the funds. Please also explain your need for funding, how this award will assist you in completing your studies at Rollins, and how it will help you prepare for your future goals. Your application should include a sample of your writing. There is no minimum or maximum length for the sample. Your submission should simply provide the committee with an example of your best research and writing in Classics thus far. The copy should be clean and free from comments or proofing marks. If you do not already have a professional resume, contact Career Services for help developing one. Your resume should include names and contact information for two references. At least one of your references should be a Classics Professor or a professional with whom you have worked in the field. Your second reference should be a faculty member in another field or a work or volunteer service supervisor. Your application should include an itemized budget listing your anticipated expenditures. The budget should be as specific as possible. Funds may not be used for expenses not listed on the original budget proposal unless approved by the committee.